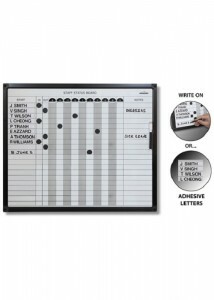 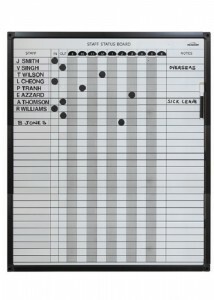 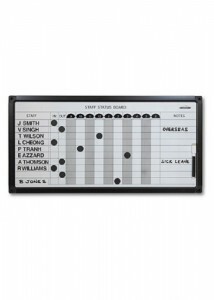 Are you looking to buy a whiteboard for your home or work office? 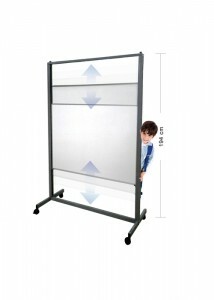 Sometimes, important presentations require a simple, yet effective visual communication medium. 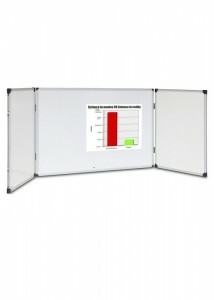 Our comprehensive range will add a sophisticated look to your presentation space. 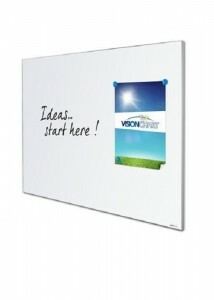 Enhance your modern office or workspace and reach your audience through effective communication channels with our architectural whiteboards. 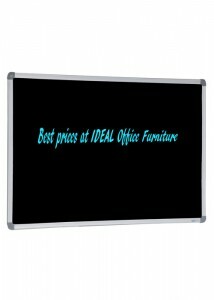 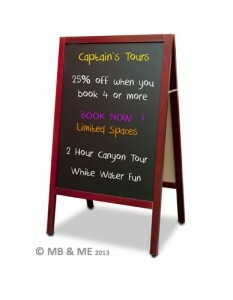 At Ideal Furniture, we want to help you elevate your presentation with our reliable whiteboards. 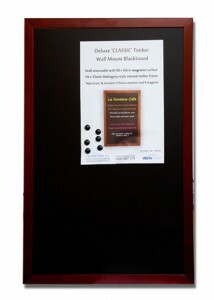 Whether it’s the meeting, conference or boardroom, we can guarantee you will find all your presentation needs here. 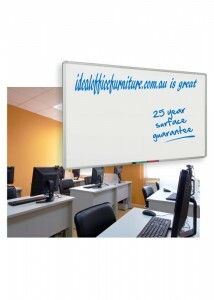 Ideal Furniture’s whiteboards combine a seamless, refined look with an innovative design aesthetic. 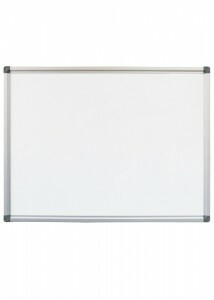 For an effective solution to your presentation needs, shop our extensive range of whiteboards online today by simply browsing our extensive range on our website or through the categories below. 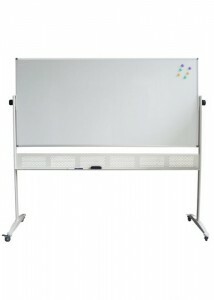 Alternatively, come down to our storeroom to view our extensive range of whiteboards in Granville, Sydney.